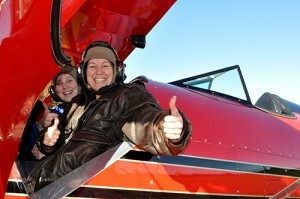 Give the gift of flight over WA’s beautiful coastline! Arrive in style on your own private bi-plane, perhaps for lunch or sightseeing! Our services are the perfect gift for that special person, or perhaps the “hard to buy for” person that has everything! Our Gift Voucher can be used for all of our flights.